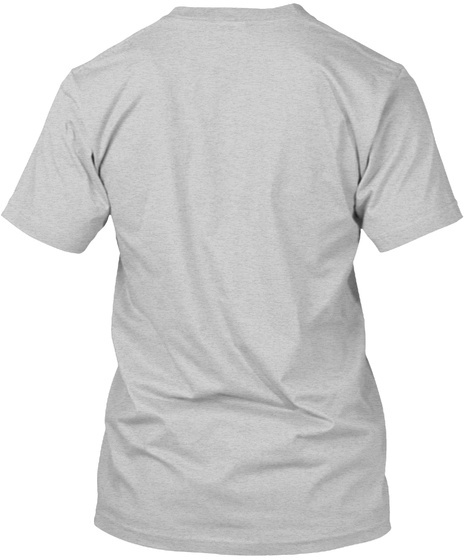 Show how much you love and support our National Parks with this limited run of beautiful Yellowstone! 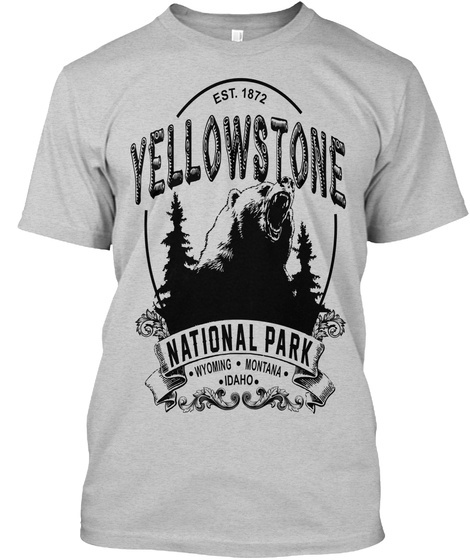 This is a beautiful graphic rendition of majestic Yellowstone and its famous grizzly which you will love wearing. Makes a fabulous gift for you and the nature lovers in your life.